On February 13th Member of Parliament Alexandra Mendès presented motion M-100 to the House of Commons. The full transcript is available on Hansard and a video of the session is available on ParlVu, the House of Commons live-streaming site. Co-ooperatives and Mutuals Canada has created a YouTube video, as well. The B.C. Budget came down today. 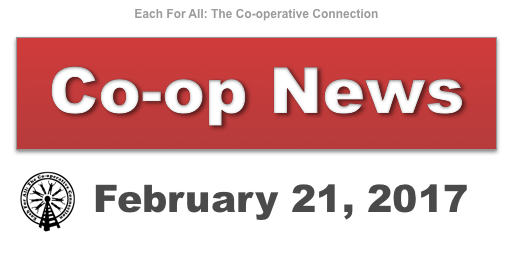 While there was a cut announced to MSP premiums, the budget appeared to contain no measures to promote co-ops, or to make housing more affordable in British Columbia, as the Liberal government heads towards a May election. 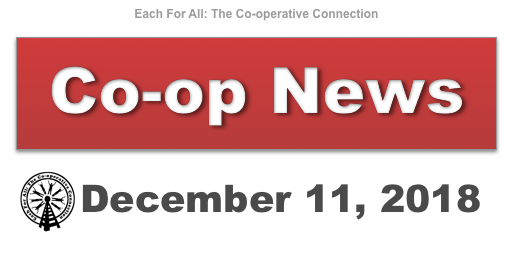 The Co-operative Housing Federation of B.C. is now accepting applications for its scholarship program. The CHF B.C. Scholarship Fund supports the educational goals of co-op members, particularly young co-op members who are already making a contribution to their communities. The application deadline is March 3 and details are at the CHF B.C. website. The Canadian Women’s Foundation is now accepting proposals for Economic Development grants. The Foundation’s selection committee is attempting to ensure that the range of funded programs is geographically representative of the total group of applicants and serves diverse populations of women. The submission deadline for proposals is March 20, and details are on the CWF website. In international co-op news, France has an election coming up in April, and it could affect the future course of the country’s co-operative sector. One of the main candidates, Benoît Hamon, has pledged to double the size of the social economy from 10 per cent to 20 per cent of the country’s GDP by 2025. There are more than 21,000 co-operatives in France across different sectors, which provide jobs for more than a million people. Join fellow co-operators for morning coffee and conversation at the Lost and Found Cafe. They’re at 33 West Hastings Street in Vancouver. Vancouver Soup is a crowd founding dinner of soup and salad where you vote for your favourite group. It’s a minimum $10 donation at the door and the winning group takes all. CASC is the Canadian Association for Studies in Co-operation, and this is their annual conference. This year it’s at Ryerson University in Toronto, Ontario. They invite proposals on the themes of economic, social, environmental, and organizational sustainability. The conference brings together practitioners, researchers, and community organizations to advance social entrepreneurship and improving community livelihoods. This year’s conference is at Cape Breton University.